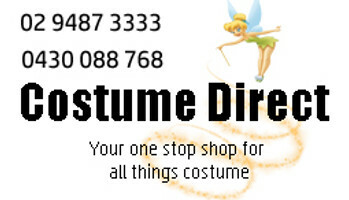 Wonder Woman costumes for women and kids at Costume Direct online ship fast from Sydney, Australia! Remember that in a world of ordinary mortals, you are a Wonder Woman...In completing her mission to promote world peace, this ultimate superhero emobodies beauty, brains and brawn. Whether you're looking for an adult Wonderwoman costume, or a girls Wonderwoman costume, we have you covered! So why wait? Show your feminine power and your Hera-derived strength in a Wonder Woman costume today! "Be creative. Be adventurous. Be original. And above all else, be young. For youth is your greatest weapon. Use it wisely."